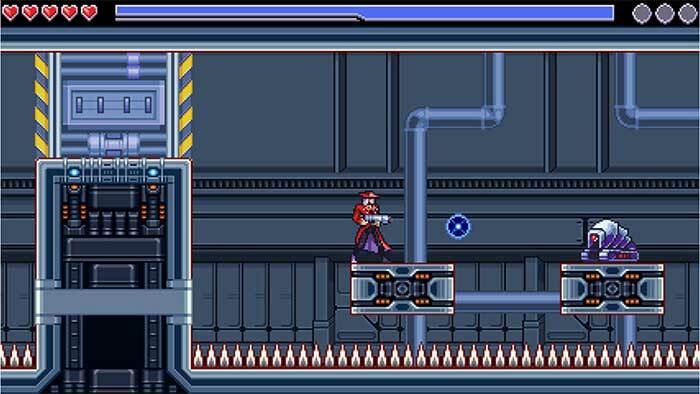 Antipole DX is a remake of the original Antipole. 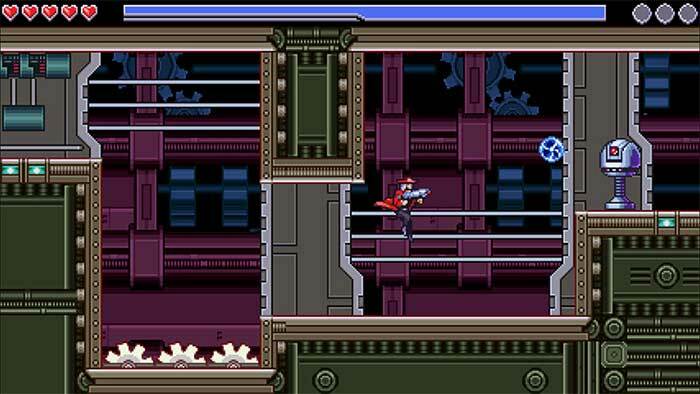 This new version features completely new graphics, sound effects, and music. This version builds upon the original game, adding new levels, improved boss battles, online leaderboards, and Miiverse integration. 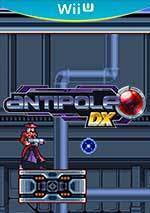 Antipole DX features fast paced platforming action based on gravity manipulation. Reverse gravity in the area around you for short periods of time to climb higher and jump further. 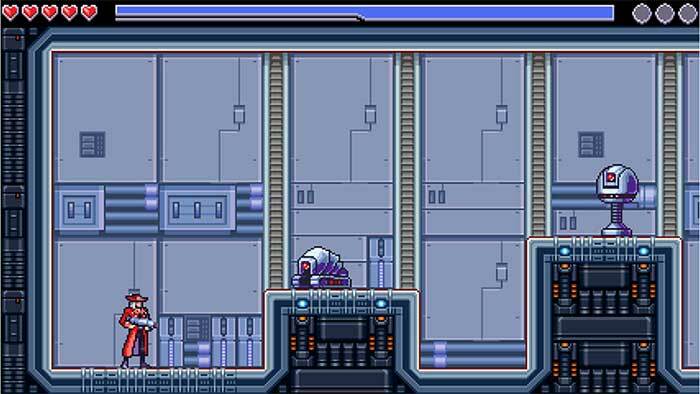 Anything caught in the altered gravity area is affected as well - enemies, objects, and even acid pools will fall along the new direction of gravity. 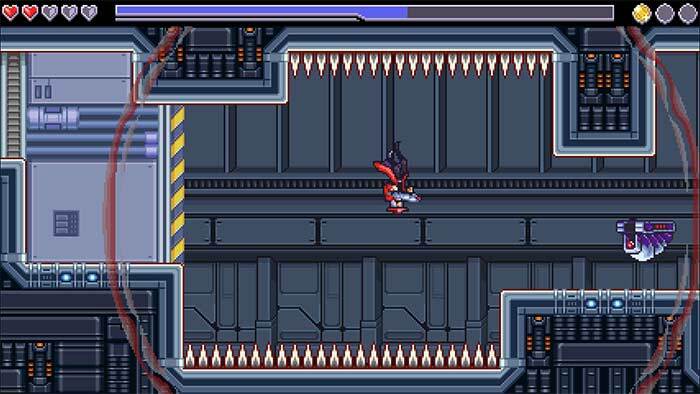 Use your gravity powers to fling enemies. Run along the ceiling to avoid obstacles. 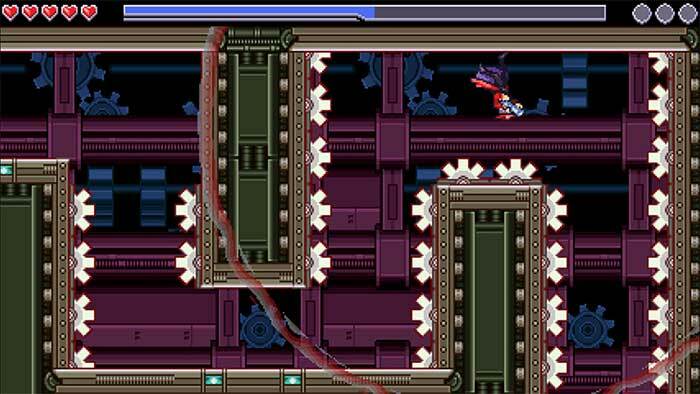 Manipulate gravity to solve puzzles.